Unplug with the kids by getting back to nature. Norristown Farm Park on June 28 highlights lightning bugs and fireflies - where you&apos;ll learn that they are neither flies nor bugs (they&apos;re actually closer to a beetle). "Fireflies: Nature&apos;s Fireworks" takes off at 8:30 p.m., explaining the behavior and life cycle of these bugs and the use of bioluminescence (that cheery yellow-green blinking) to attract mates or prey. The program ends just after dusk, so bring a flashlight. 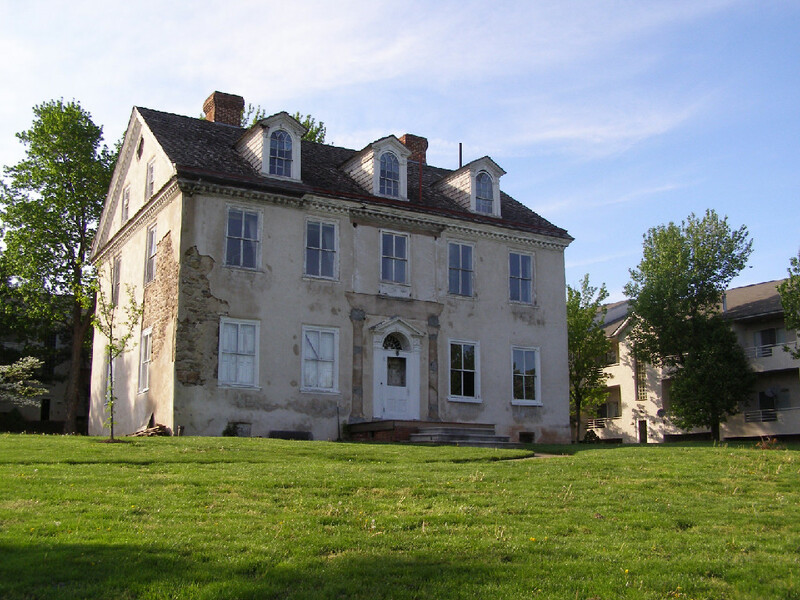 History buffs will enjoy the Norristown History Day Festival on June 28 at Selma Mansion. The day includes demonstrations of Civil War medicine, yarn spinning and traditional 18th and 19th century songs and dances. Explore Norristown&apos;s varied and engaging architecture in a presentation by a historical architect. And even in the heat, you may find yourself getting a chill hearing about Selma Mansion&apos;s historic spirits. Pools all over the county are starting to be filled for the summer, but to experience pool without water, come to the First Annual "Rack for a Cure" 9-Ball Tournament. This fundraiser to fight cancer is chalked-up for June 28 at the Warrington Billiards Club. Pool sharks of all abilities are invited to challenge some of the best in the tri-state area for a grand prize Las Vegas trip. But even those who don&apos;t know a cue from an eight ball are invited to take part in the raffles, 50/50 drawings and music from 92.5 XTU, Philadelphia&apos;s Country Station (where you can hear about our amazing concert ticket giveaway). On the music scene, check out the Star-Spangled Sunnybrook Celebration & Patriotic Concert at Sunnybrook Ballroom. The afternoon of June 29 has all the makings of a true small-town display of red-white-and-blue pride. Music is from The Boyertown Alumni Marching Unit, and we&apos;ll bet you&apos;ll be tapping your foot in time with the music from the first downbeat. The afternoon includes picnic food for sale, and the kids can burn off energy at the volleyball and basketball courts. A vintage car show is also in the mix, and participants who bring their sweet wheels get a free hot dog. 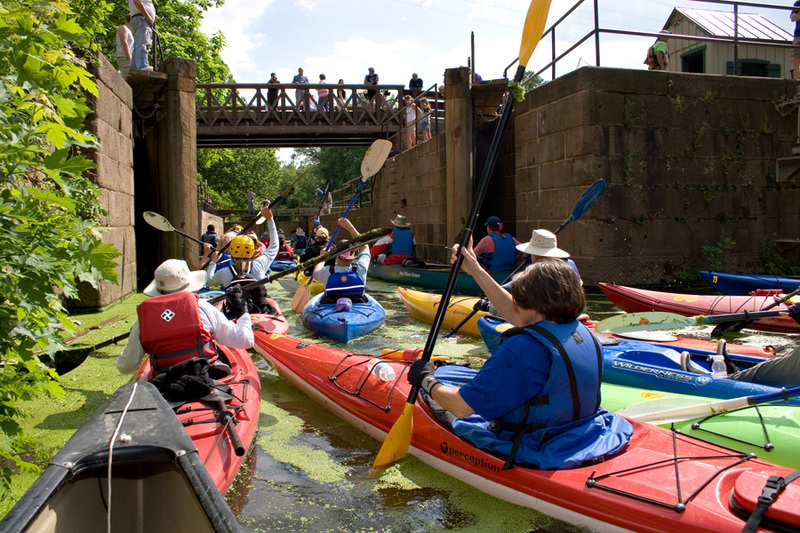 If you&apos;re an outdoor adventurer or in charge of your household&apos;s family fun, paddle over to the Schuylkill Canal Association&apos;s 32nd Canal Day. Sunday, June 29, is a full day at Lock 60/Schuylkill Canal Park, including a five-mile trail run, water sports and competitions, music, free kids crafts and games, junior angler fishing derby, business expo, craft and flea market, boat demos and lots of food. The Locktender&apos;s House is open all day for various period street performers. To truly add some spark to your weekend, enjoy one of our spectacular Food & Dining opportunities. Sullivan&apos;s Steakhouse, for example, is offering a Summer Fling menu that joins a signature filet with a fresh Maine lobster half. For a little Romance, reserve a quiet table for two. After dessert, book yourself into one of the rooms on our website. Who knows? You may create some fireworks of your own.